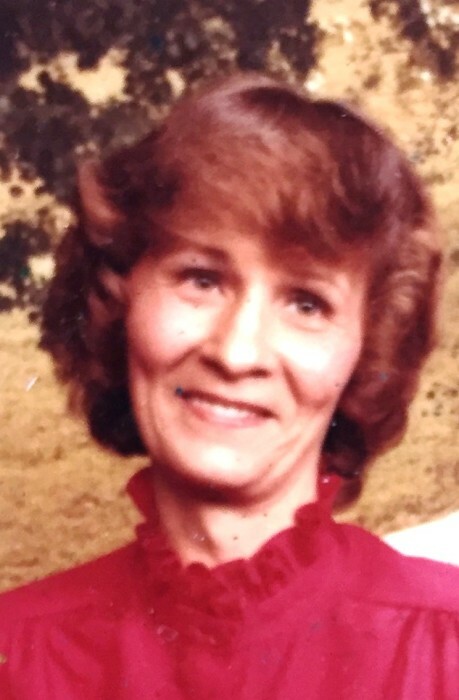 Mary Lew (Teegarden) Taylor age 77 of Plainfield passed away on September 9th, 2018 at Plainfield Health Care Center. She was born on November 27th, 1940 in Marion, Indiana to Phillip and Rosemary Doerr Teegarden. Mary Lew married John Taylor on November 27th of 1976. Mary Lew was a beautician for most of her life, but also enjoyed her time at RCA, managing Big Foot, and working for the Plainfield Health Care Center. In her free time she enjoyed traveling, shopping, bingo, going to the movies, cooking for holidays, spending time with family, and most of all spending time with her great grandbabies. She was a member of Plainfield United Methodist Church and enjoyed visiting with her church family both inside and outside of church. She was preceded in death by her father Phillip, mother Rosemary, husband John, daughter Joanne Carney, Sister Beverly Courtney, and Brother Steven Teegarden. She is survived by her granddaughter Kelise Taylor who John and Mary Lew raised, two stepdaughters Kendra Carroll (Lonnie Carroll) and Joanna Combs, son in law Herman Carney, six additional grandchildren Justin Nesbit, Jason Burkhart, Kristen Taylor, Stacy Combs, Jeffrey Combs, and Quentin Carney, six great grandchildren Bradin, Bralin, Jonathan, Kingston, Kobe, and Aleah, niece Vicki and son Chris Altum, and multiple cousins. Calling hours will be on Tuesday September 18th, 2018 from 1pm to 3pm at Plainfield United Methodist Church with services beginning at 3pm. Interment of ashes will be at a later date in Washington Park East Cemetery in Indianapolis. Condolences can be made at www.bakerfuneralservice.com.